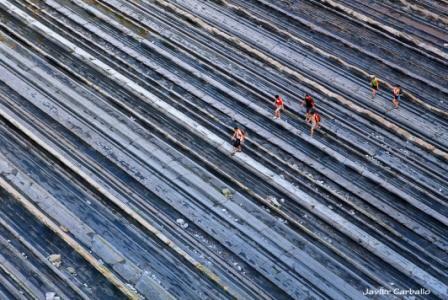 THE ABRASION PLATFORM Languages: Spanish Time: 10.00 am or 11.00 am Departure points Zumaia Tourist Offfice. 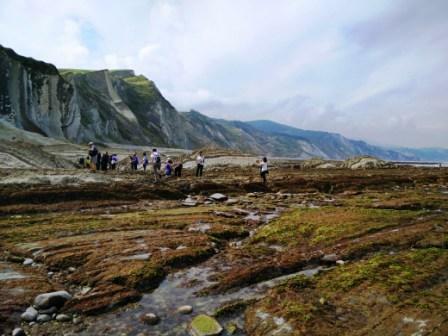 Discover the life and colour of the flysch This fascinating biology tour can only be made when there is a very low tide. Let our experts guide you in your discovery of an enormous variety of species, and learn how they have adapted to live in the complex ecosystem of the abrasion platform at the foot of the cliffs. 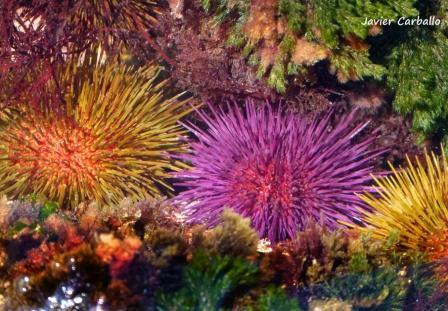 Here you will find starfish, octopuses, sea cucumbers, hares and much more. A whole world of life and colour at your fingertips. Important: The route is of medium-high difficulty; you will to walk on rocks for 3 hours. It is recommended to wear suitable footwear for walking on the rocks, walking sticks and water.